Picking the fragrance for your wedding day should be one of the loveliest tasks on the marriage ‘To Do’ list. 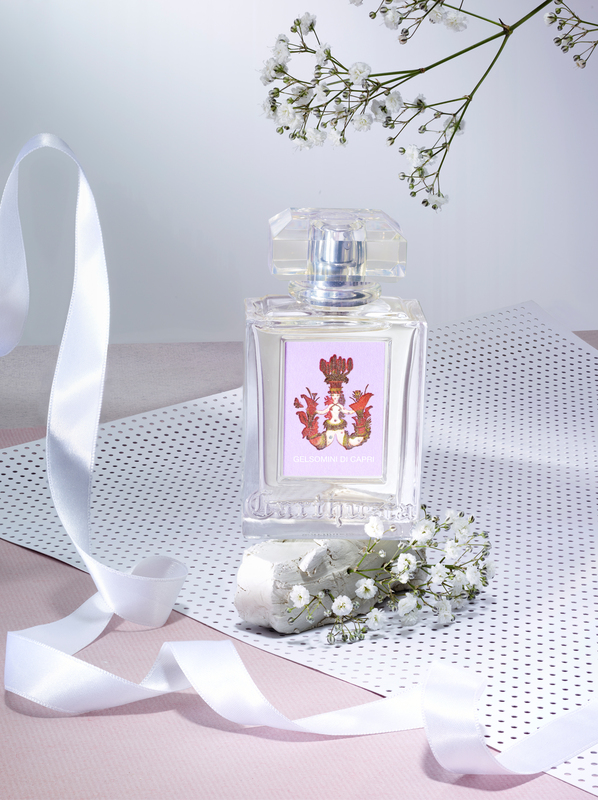 Which ever scent you select, it will forever be the memory-anchor to your special day. Our emotions are intimately bound to scent; as babies, we all start off neither loving nor hating any smell. Instead we ‘learn’ our reaction to scent by associating individual aromas with good or bad experiences. Since your wedding day will be one of the best experiences, the scent you chose will hold those wonderful memories in every inhalation. Do not panic, we are here to help. We’ve selected three of the most beautiful fragrances we’ve tried this year, picked for their quiet elegance, under-the-radar uniqueness (you want to have something no one else has) and life-longevity. Hopefully you’ll be married a long time, so you want a timeless scent to travel with you on your journey through life together. 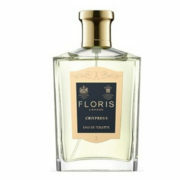 Perfect for any tradition-loving bride, the new Chypress by Floris is a beautiful orange blossom floral which warms down to a gentle musk. The fragrance starts with an uplifting bergamot-citrus sparkle with which to add extra joy to the beginning of the day. 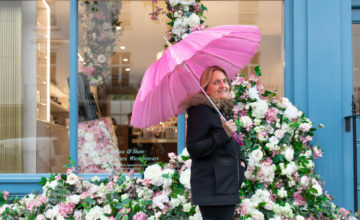 But it’s the heart notes – which evolve after 15 minutes and last for up to two hours – that are essential in a wedding fragrance, as these will form the scented cloud that will accompany you towards your big “I Do’. Chypress has a pretty floral heart, evolving from sweet orange blossom through to a beautiful blur of rose, jasmine and ylang ylang. 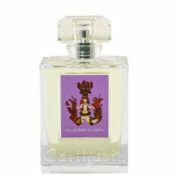 It is grown up, yet charming and could easily develop into your signature scent, all going well. Any modern bride wanting to evoke an element of sunshine on her big day should consider Gelsomini di Capri by Carthusia, with its Mediterranean promise of citrus and jasmine. Close you eyes as you inhale and you could be on an Italian island, surrounded by sparkling sea and orange blossom groves. There’s an undisputed style to all of Carthusia’s fragrances, they evoke understated elegance and quiet glamour and Gelsomini di Capri is no exception. 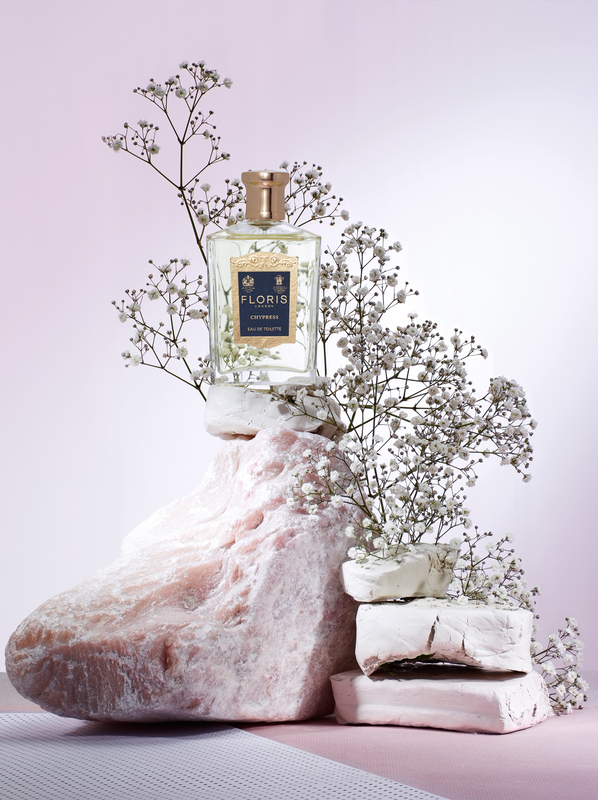 After its gingery-citrus start, it warms to a floral bouquet of jasmine rose and broom. But for us its the honey-toned, musky amber dry down, reminiscent of sun-dappled skin, which makes this a gorgeous choice for a bridal scent. 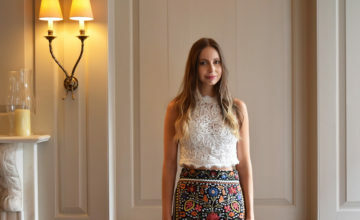 Some modern brides seek a more natural vibe, and here we’re imagining a charming country wedding where jam jars full of pretty hand picked flowers sit on trestle tables decorated with artfully mismatched vintage china. If this is you, then You Or Someone Like You is almost definitely your perfect scent. It is a cloud of dew-drenched rose petals, sweet and soft, thrown together with the scent of just-crushed mint, bruised underfoot, and subtle grassy notes – as if you were walking through a meadow. It is a sunny, smiley and ultimately optimistic scent, who could resist its charms? 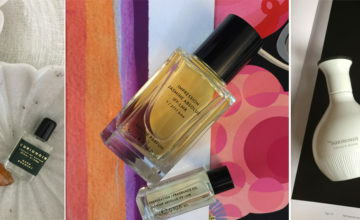 An elegant bergamot, orange flower and musk combo which is a dream to wear; easy, stylish and refined. A fresh breeze of orange blossom and jasmine over a soft note of beeswax and cedarwood.